Like a lot of women, I have worked in several male-dominated industries during my career. I had some great experiences, but I also had many challenges along the way. So, I looked forward to speaking at the Gulf Coast Power Association’s Empowering Women Conference in Austin, Texas January 17th. 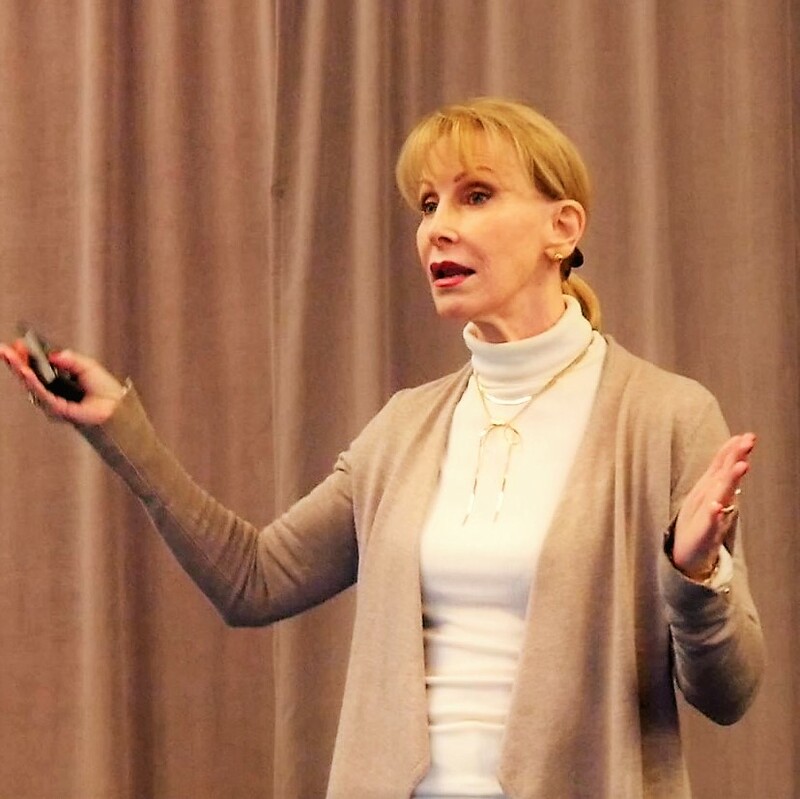 I had the honor of kicking off the day as keynote speaker with a timely message about female empowerment: Strong public speaking skills play a critical role to being a more influential leader in any career and any industry. The audience was predominately a cross-section of unique women: Females working in a variety of positions in the electric power industry. Attendees also included many female university students majoring in engineering and technology. But, women still only account for 15% of engineering jobs in the U.S. Unfortunately, many leave the field due to discrimination in pay and job promotion. In my talk, I stressed the importance of women using another kind of power that can make a big impact in the workplace: The power our voice has when we speak up. During my presentation, I shared public speaking strategies to help women be more confident, engaging, and persuasive speakers. Whether presenting to customers, speaking at public hearings, or conducting staff meetings, learning how to use your voice effectively is a powerful tool for getting more recognition and being more influential on the job, regardless of your rank or position. For more information on having Carmie speak at your conference or to discuss getting professional public speaking training and coaching, email carmie@carmie.com.